Looking for Vehicle Repair Services in Bideford? 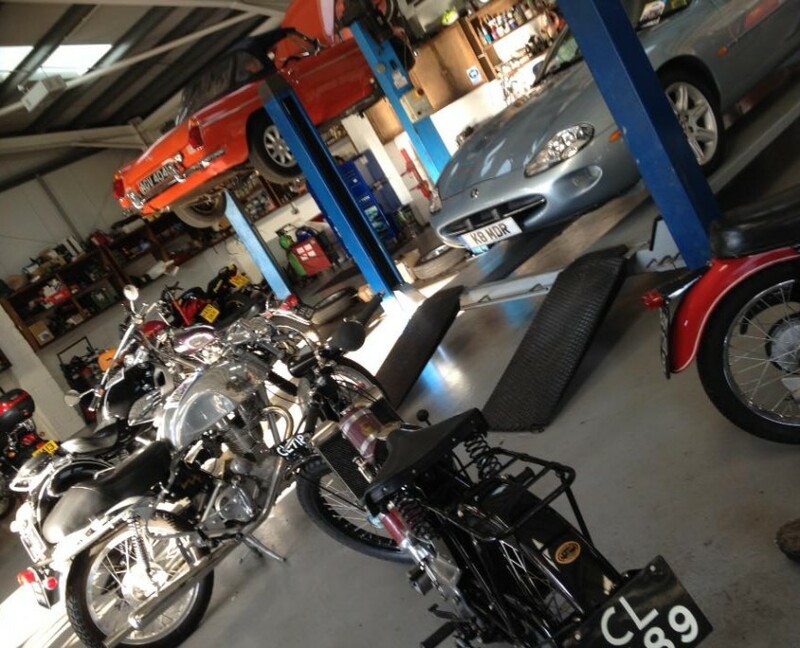 Here at Bideford Auto Services, we’ve been repairing cars, light vans, and motorcycles since 1985. 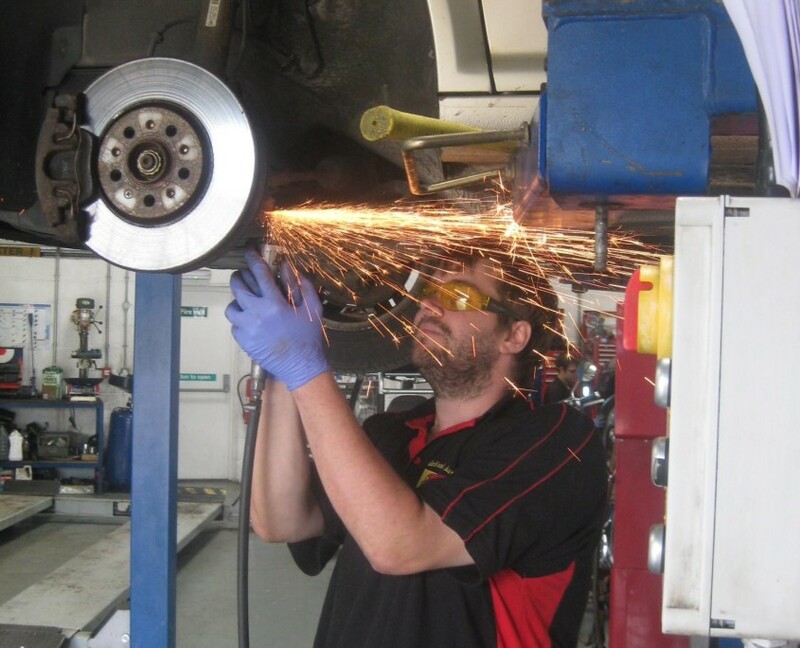 Whether it’s a full engine replacement, brakes, cambelts, or clutch repairs, we can help. As members of the Good Garage Scheme, the RMI, and Trust My Garage, we’re dedicated to proving time and again that we can deliver the very best in vehicle repairs. No matter how big or small the job, we’ll help you to get your car back on the road. If we need to keep it in for a length of time, or if you can’t do without a car, we have a courtesy car available.